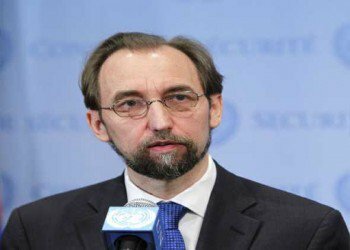 Also discussed were developments on human rights situations in Yemen, Syria, Libya and Iraq. 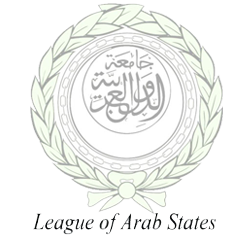 As well as means to strengthen communicatoin channels and cooperation between the Arab league and U.N. High Commission on Human Rights to support the role of the Arab League and its capacities in these regards. 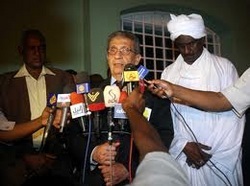 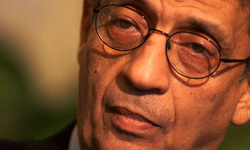 Amr Moussa, the longtime secretary-general of the Arab League (2001-2011), spoke in Cairo with The Post’s Lally Weymouth last weekend about his intention to seek the presidency of Egypt where he speaks candidly on the future relationship between Egypt and the United States. 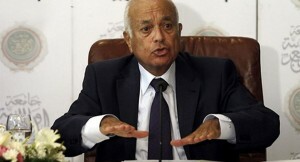 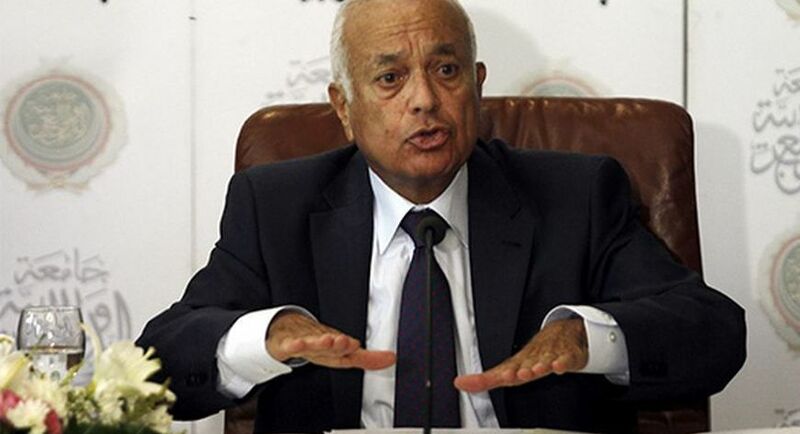 Representative of the Arab League have met in Qatar to discuss the Palestinian Authority’s application to the United Nations for official recognition as a Palestinian state.